A new study suggests belugas are being increasingly infected with a parasite known as toxoplasma gondii, transmitted through the feces of cats. 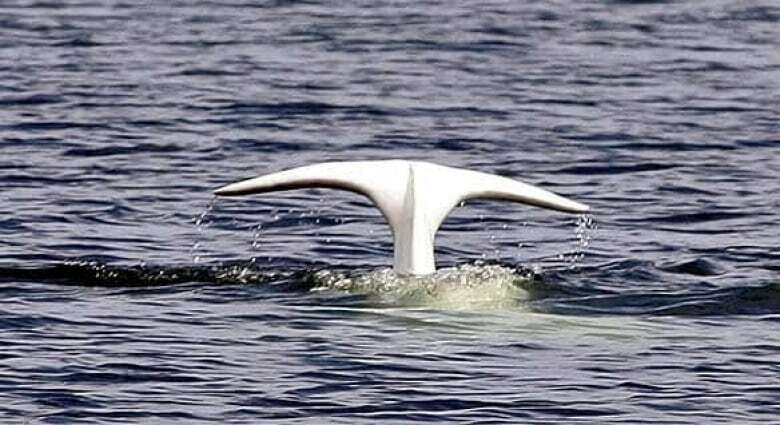 Stéphane Lair, a professor of veterinary medicine at the Université de Montréal and one of the study's authors, said of 34 beluga whale carcasses examined between 2009 and 2012, 44 per cent were found to be infected with the parasite. "It doesn't mean they died of this parasite. It means there was a presence either in their heart or their brain," Lair said on Monday. "We know that it's a parasite that can kill belugas, so its presence can have an impact on their lives." Toxoplasmosis — the disease caused by the parasite — is increasingly prevalent in a wide range of marine mammals. It is spread by wild and domesticated cats, which contract it by eating rodents. In marine mammals, it may cause neurological problems and behavioural change. "Marine animals in North America have been in contact with this parasite for thousands of years," Lair said. In 2014, the cat parasite was found in Arctic belugas, likely spread by wild cats such as lynx, bobcats and cougars. "In a lot of species, there's a big question about the sub-lethal effect of that parasite — it means that it might not necessarily kill the animal … but when present, it can have a health impact that's not always detectable," Lair said. 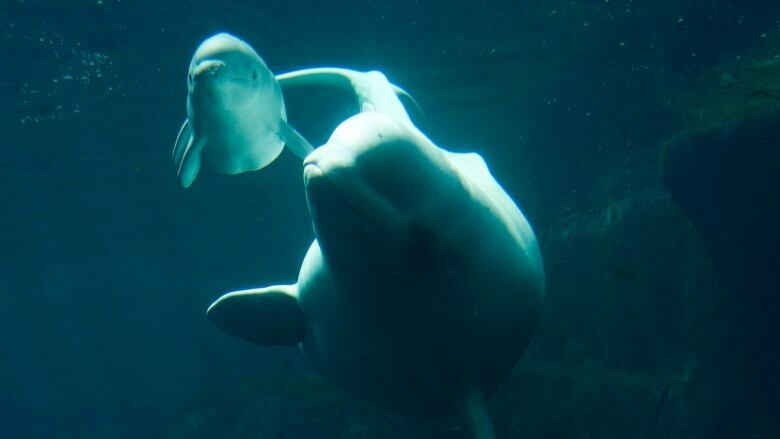 At last count, about 900 belugas lived in the St. Lawrence estuary. As for dealing with the problem, Lair said keeping domestic cats indoors prevents them from eating infected prey. Also, ensuring cat feces are not flushed down the toilet would reduce parasite levels in the water. "The parasite is quite resistant, it would survive all the different [sewage] treatments and end up in the estuary," Lair said. The research was published in the journal Diseases of Aquatic Organisms last month.